Take our Application Performance Monitoring survey and get 500 THWACK points! SolarWinds would like your feedback on Application Performance Monitoring (APM). Your participation in this short survey will be appreciated and can help shape some of our future product plans. We will award you 500 THWACK points! Curious to learn about Virtualization Manager? This course offers users an introduction to Virtualization Manager. Focusing on installation, configuration and management of Virtualization Manager to reduce resorce usage and sprawl in the Virtual Environment. This course is a great primer and will get you up to speed quickly on Virtualization Manager. *NOTE: Attending this training will earn you 2,000 THWACK points! Please register to attend the live trainings from the SolarWinds Academy! Curious to learn about SolarWinds Backup? This course offers users an introduction to SolarWinds Backup. Focusing on configuring the backup technology, taking backups, data restoration and data security. This course is a great primer and will get you up to speed quickly on SolarWinds Backup. *NOTE: Attending this training will earn you 1,000 THWACK points! 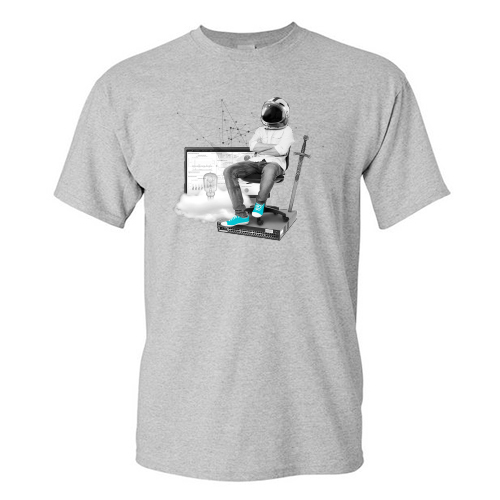 NEW ITEMS IN THE THWACK STORE! 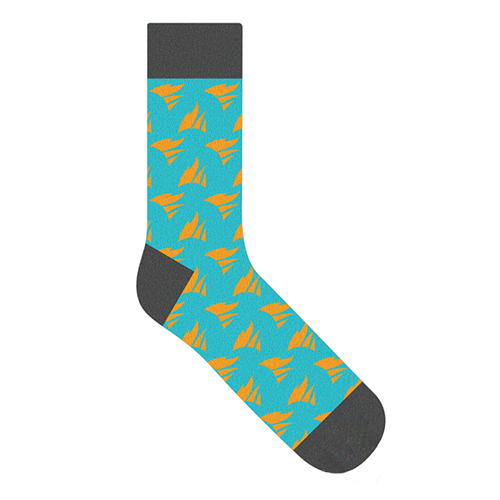 Exciting news - We have brand new items into the THWACK store! 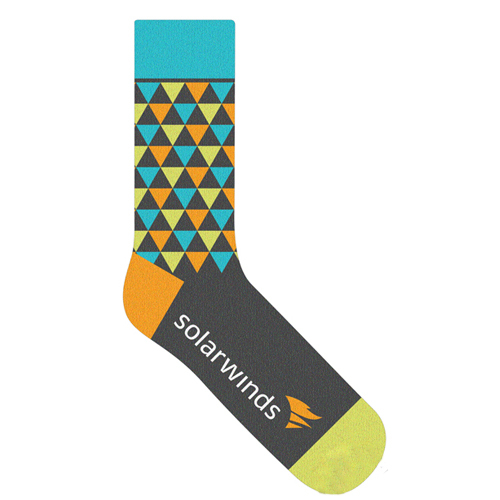 We have SolarWinds® Socks featuring our new brand colors (a steal at 12,000 points per pair). To add, we have super comfy Astro Geek T-Shirts for 7,000 points. If you weren’t able to grab one of these shirts at one of our tradeshow booths, now is your chance! 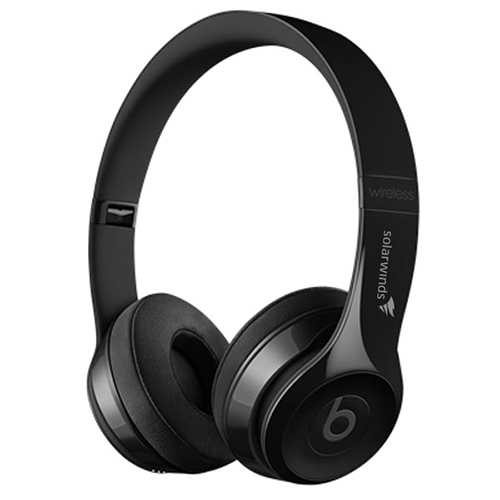 Custom SolarWinds Beats® Headphones for 125,000 points! Last but not least, the long awaited sysadMANIA™ board game is now available for 60,000 points! Curious to learn about what’s new in the Q4 releases? With the release of SAM 6.5, and DPA 11.1, SolarWinds Academy brings you a training session where we will discuss the new features of these products. Our training team will cover all the new and exciting enhancements. training is sure to bring you up to speed on the new product features even faster! *NOTE: Attending these trainings will earn you 1,000 THWACK points! Curious to learn about Patch Manager? This new SolarWinds Academy course is a great primer and will get you up to speed quickly. *NOTE: Attending the training will earn you 2,000 THWACK points! 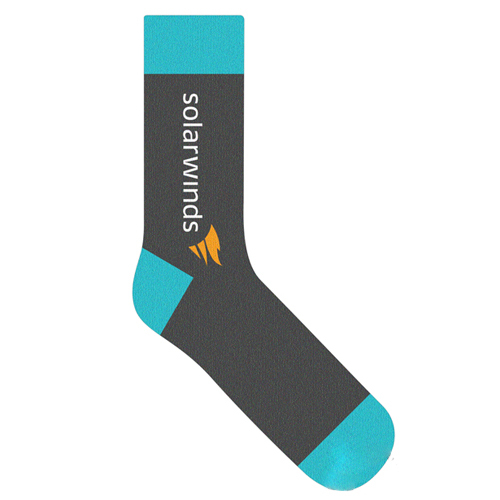 Please register to attend the live training from the SolarWinds Academy! Practical use cases for the commonly used features of the product. Curious to learn about what’s new in the NPM 12.2 release, including PERFSTACK? Hello THWACK Community! My name is Brett and I am a new Community Manager here at Solarwinds in Lehi, Utah! I am SO excited to meet everyone in this great community! Just a bit about myself… I am originally from Northridge, CA. I attended junior college in Santa Monica, CA and then graduated from Arizona State University at the Walter Cronkite School of Journalism and Mass Communications in August 2015. I have found my passion in building online communities and serving people within these communities. Outside of THWACK, I enjoy traveling, meeting new people, being around water, spending time with my girlfriend (VERY soon to be fiancé! ), college football, and trying new restaurants! In regards to THWACK, I'm here to serve you and continue to bring an excellent user experience! But first, I want to hear from YOU! What are your favorite aspects of THWACK? How can I help you? I look forward to interacting with everyone here in this wonderful community! And don't hesitate to reach out with any questions/comments/funny memes!